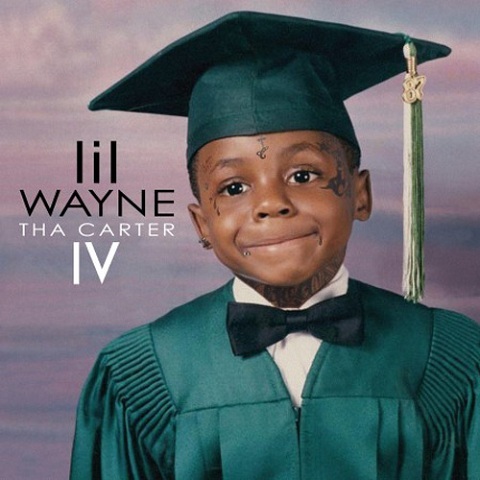 Following incredible first week sales and three months of consistent performance on Billboard, Lil Wayne’s Tha Carter IV has crossed the double platinum mark. Even more remarkable than the sales of the album is the new level of exposure it provided for the Kansas City King, Tech N9ne. With the album now certified double platinum, Tech N9ne holds a distinct advantage over any other independent MC thanks to his critically acclaimed feature on “Interlude”. If Tha Carter IV continues to smash through sales, Strangeland may just have a mass of new visitors. Does Tech N9ne’s appearance on Tha Carter IV still hold up? What do you think about new fans coming in from Tha Carter IV’s success? Let us know in the comments below!